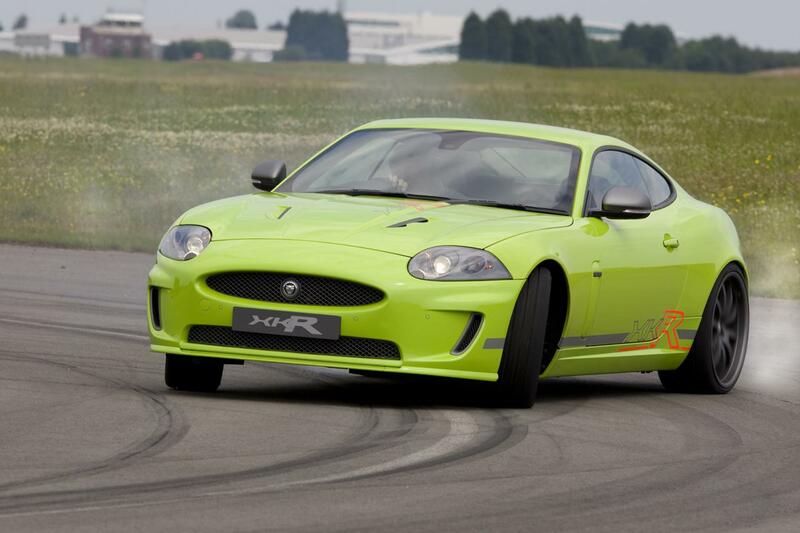 At Goodwood Festival of Speed, an event that takes place between 3 and 5 July, the British will present this Jaguar XKR Goodwood Special, unique and a model based on the new XKR. Among the changes he has received this particular model, including a noisy exhaust and May a series of improvements in performance. Also, Jaguar XKR Special Goodwood comes with a lower suspension, a set of 21 inch wheels, a unique paintjob Lime Green XKR stick plus details and gray glaze.